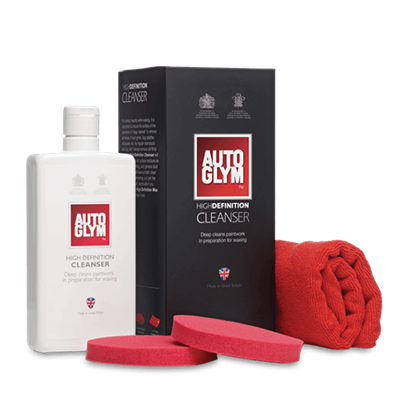 A full range of products designed to make cleaning your car as simple as possible! 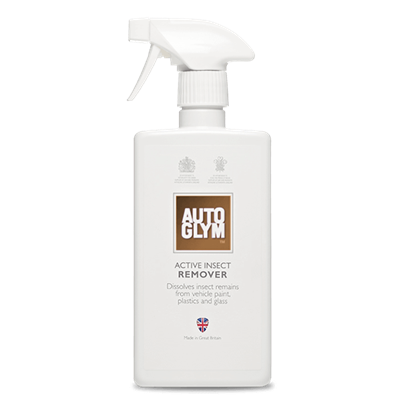 Autoglym Active Insect Remover is an easy solution for removing unwanted insect marks from your car surface. 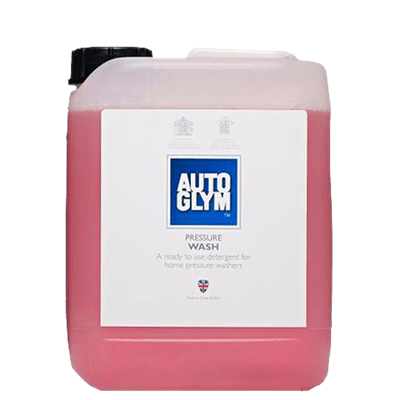 Autoglym's Caravan & Motorhome Cleaner is a concentrated, multi-purpose cleaning detergent for quick and economical year-round maintenance. 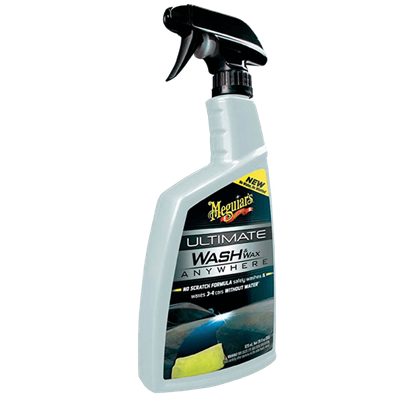 Great for removal of algae! 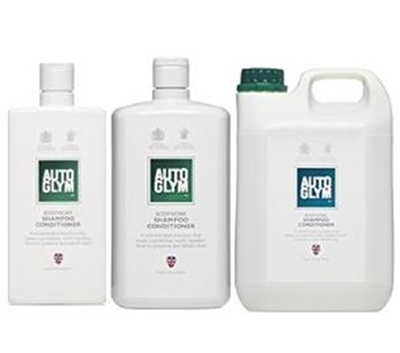 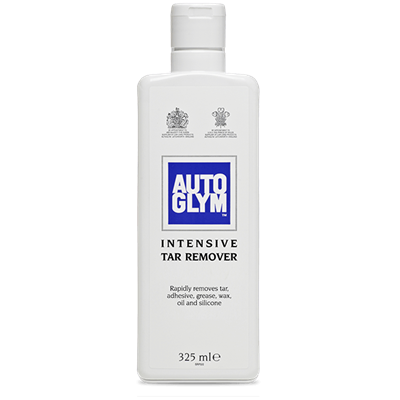 Autoglym Intensive tar Remover instantly dissolves tar on paintwork and plastics. 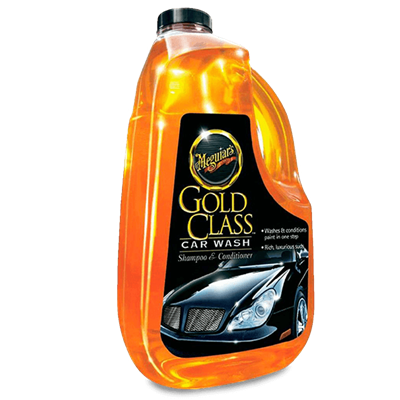 Rich lather and luxurious conditioners nourish your vehicle's finish, and the brilliantly slick surface chases water off your paint reducing the drying time and leaving a shimmering gloss. 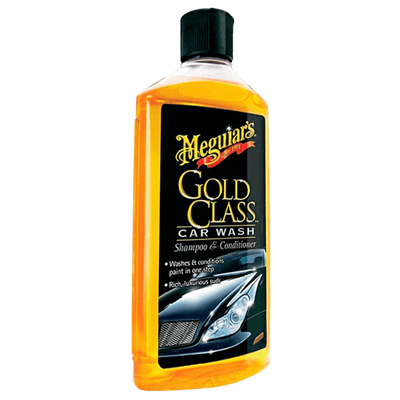 Meguiars Gold Class Car Shampoo & Conditioner uses luxurious lathers and rich conditioners to nourish car paintwork.